According to my guest today, there are over 200 signals that Google looks for to rank a brand online, and most SEO companies will tell you about 10 and act on about 5. No wonder our websites are not getting found online. We’re not only trying to compete against all of the noise and clutter online, but we also need to take into consideration Google's 200 signals to be found. 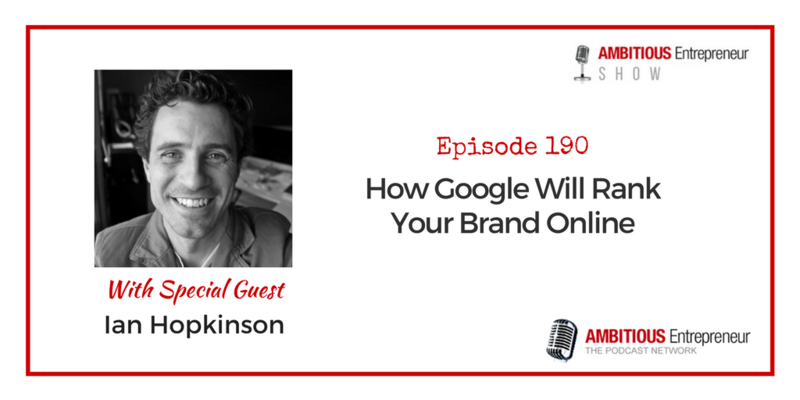 Joining me on today’s show to help us take the confusion out of SEO is Ian Hopkinson. Musician turned Entrepreneur Ian is a Digital Strategist with expert knowledge from development through social media to SEO and analytics. 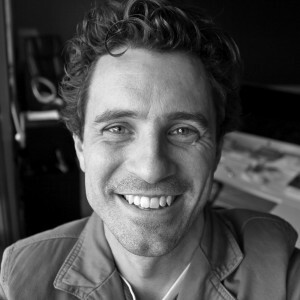 He is Founder and Head of Results at Digital Marketing Agency – Mad Scientist Digital. In addition to growing his own business, he is heavily engaged in the local startup community, as Director of the Melbourne chapter of the Founder Institute. Musician turned Entrepreneur Ian is a Digital Strategist with expert knowledge from development through social media to SEO and analytics. He is Founder and Head of Results at Digital Marketing Agency – Mad Scientist Digital. In addition to growing his own business, he is heavily engaged in the local startup community, as Director of the Melbourne chapter of the Founder Institute.